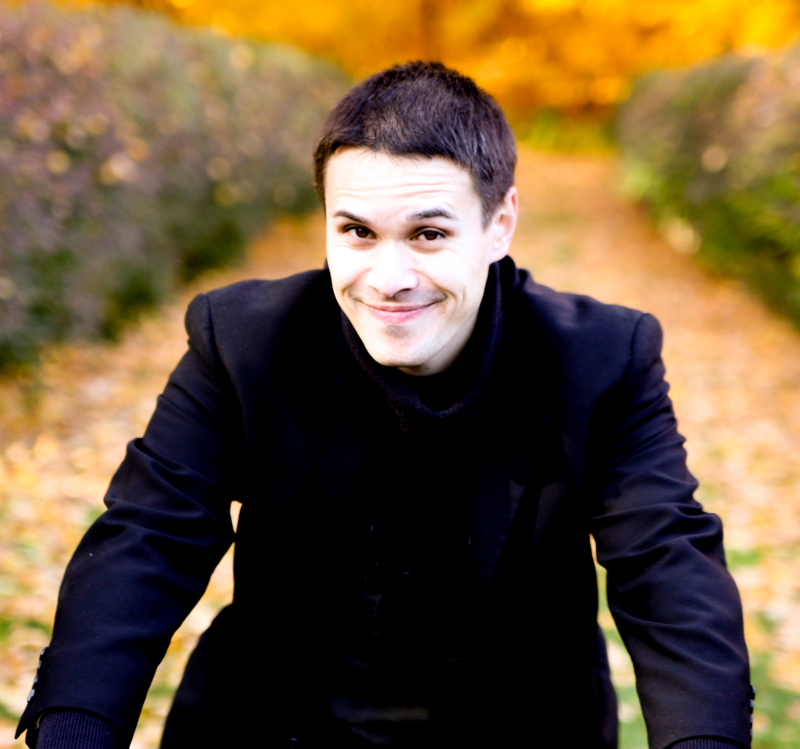 Home > Arts > REVIEW: Hills of St. Paul = Alive with Music. Huzzah! REVIEW: Hills of St. Paul = Alive with Music. Huzzah! The Ordway Center for the Performing Arts is not what it once was – and that’s a good thing. Since 1980, when Sally Ordway Irvine donated the seed money for a new concert hall, the building and host organization have grown by leaps and bounds. Tours and headliner performers still fill its halls, but the McKnight Theatre has given way to the still-new Concert Hall, and an increasing amount of programming is produced by the Ordway itself. 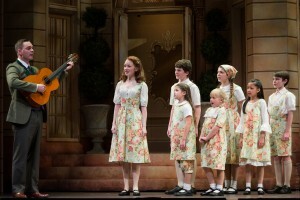 The Sound of Music, which opened on Saturday, is a stellar example of the latter. Read about the real Captain von Trapp. Read TCAR‘s interview with Billie Wildrick (Maria). 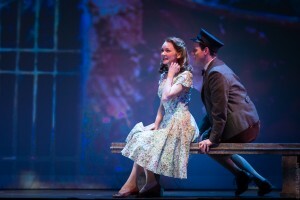 Read TCAR‘s interview with Caroline Innerbichler (Liesl von Trapp). 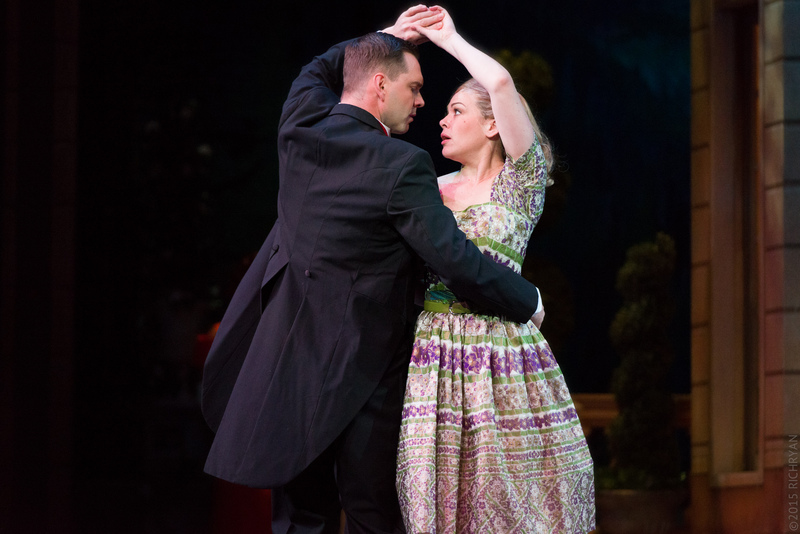 Maria (Billie Wildrick) has an important realization while dancing with Captain von Trapp (Dieter Bierbrauer). Photo by Rich Ryan Photography. A high-quality Broadway tour is a wonderful thing, but there are many corners that are inevitably cut in the process of vomiting a whole show from semi trucks into a theatre just 1-2 days before the curtain goes up. In-house staff know a venue’s advantages and how to minimize its shortcomings; there was no comparison between the sound of Nice Work if You Can Get It (a touring show that landed in 2014) and the Ordway’s self-produced A Christmas Story that same year; one was functionally adequate, the other was stellar. A local show with the right connections can often muster a larger orchestra more appropriate to a large hall, rather than a small ensemble that has to crank up the speakers for venues varying by a thousand or more seats from cities to cities. Then there’s the value of working in the same space, rather than being an itinerant – of knowing precisely how things need to sound and be placed to look and sound just right when the theatre is filled with people. Audiences and critics agree; the Ordway’s self-produced The Pirates of Penzance took home an Ivey Award for Steve Tyler’s finely tuned music direction. Captain von Trapp (Dieter Bierbrauer) with the von Trapp children. Photo by Rich Ryan Photography. Turning back to The Sound of Music: This show looks and sounds gorgeous, and the acting’s pretty nice as well. Billie Wildrick makes an engaging Maria, with a very naturalistically delivered arc from starry-eyed novitiate to maternal guardian. Her voice is strong, lithe, and rich in nuance, and her chemistry with the von Trapp children (often a weak point in stagings) is natural and engaging. So is the gradual arc in which Maria falls in love with Captain von Trapp (Dietrich Bierbrauer); the dance scene when she realizes her affection is so finely crafted that director Gary Briggle should add it to its show reel. The show does not feel stylized on this stage – everything arises so naturally from the very human portrayals, which is very compelling and keeps film associations happily absent from the mind. Liesl von Trapp (Caroline Innerbichler) and Rolf Gruber (Matthew Rubbelke) discuss adult things. Photo by Rich Ryan Photography. The moments in this show that touch you may surprise you; when Tammy Hensrud sang “Climb Every Mountain,” many patrons could be seen brushing away tears, only to head off to intermission with wide smiles. This is not the first time that Bierbrauer and Wildrick have played opposite each other, but it certainly seems an entirely new romance and relationship, with all the attendant joys. Bierbrauer’s performance of “Edelweiss,” one of the show features, has the opposite feel and all the latent, heartfelt emotion in its delivery to reduce some in the audience to tears. The Sound of Music plays at the Ordway Center for the Performing Arts through January 2, 2016.